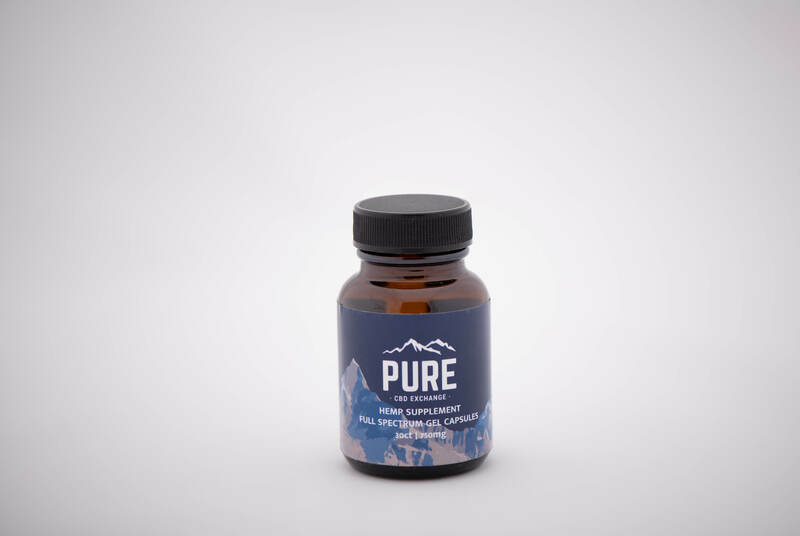 CBD Gel Capsules are great for users who prefer to consume CBD similar to how most traditional medicines are consumed (for instance, by pill). CBD Gel Capsules contains 30, 60, or 90 gel capsules of 25mg each, resulting in 750mg, 1500mg or 2250mg of CBD per bottle. Thus, each bottle equates to about one or two capsules per day. Capsules are made using CBD Hemp Oil, with Hempseed Oil as the carrier solution. The recommended dose for gel capsules is 1-2 capsules daily or when certain afflictions arise. 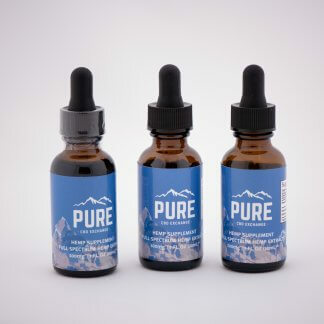 As always, Pure CBD Exchange recommends that users start small and then increase usage incrementally until the desired effect is reached. Since these capsules are taken by mouth, effects will be felt about 45 – 90 minutes after consumption, with the full onset of effects taking place about two hours after consumption. Remember, body weight and metabolism play a large role proper CBD dosage and effectiveness. 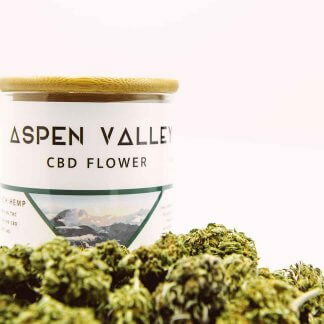 CBD Gel Capsules are one of our most popular products! 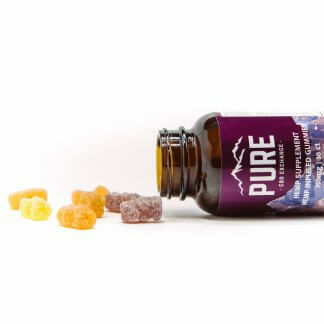 Great for seasoned CBD users or those new to CBD, gel capsules are a healthy alternative to traditional medicines that may have harmful or addictive side effects. 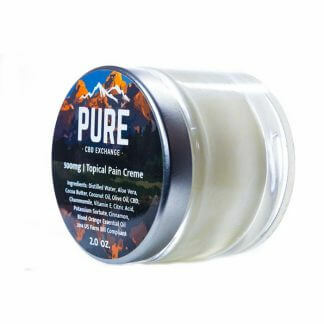 Pure CBD Exchange users have reported using gel capsules to reduce inflammation, ease headaches or migraines, and treat epileptic seizures. As always, if you use our gel capsules and find them effective, make sure to let us know on social media. 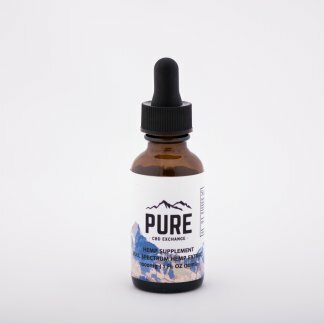 Special CBD wholesale pricing is available for orders of 50 gel capsule bottles or more. Contact us for more information!